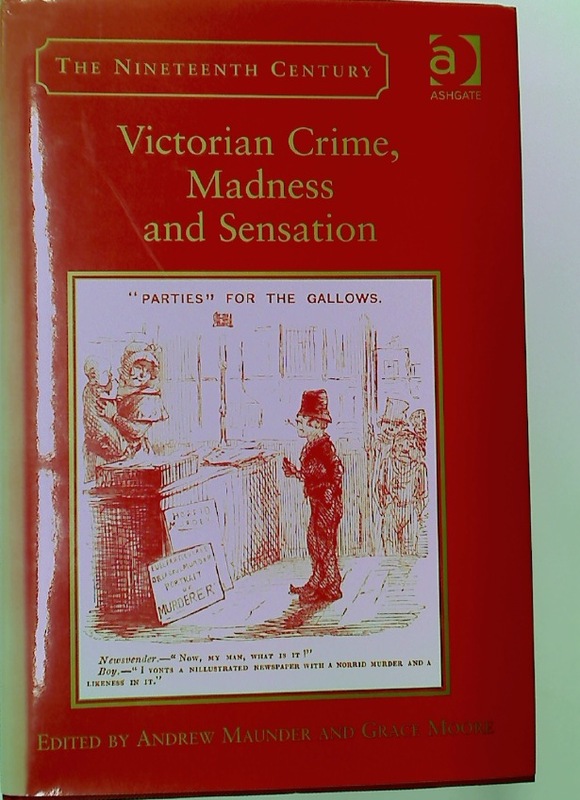 Victorian Crime, Madness and Sensation. Unto this Last & Other Essays on Art and Political Economy. Psychoanalytic Studies. Volume 1 - 3, 1999 - 2001.